Prior to the Canadian Honours System being implemented in 1967, Canada relied on the British Honours system to recognize bravery. For the police, it was the King’s Police medal which later became the King’s Police and Fire Service medal. Several members received the King’s Police Medal. The first member was Inspector Thomas Caulkin. The medal was personally presented to him in October 1919 at the “Depot” barracks by the Prince of Wales – who would later become King Edward VIII. Thomas Caulkin received this medal for his actions and persistence during the Bathurst Inlet Expedition of 1917-1918 where he and Insp. F.H. French traveled 5, 153 miles on dog sled to locate two Inuit men who had killed two white hunters in 1911. You can read about the details of the Bathurst Patrol here. 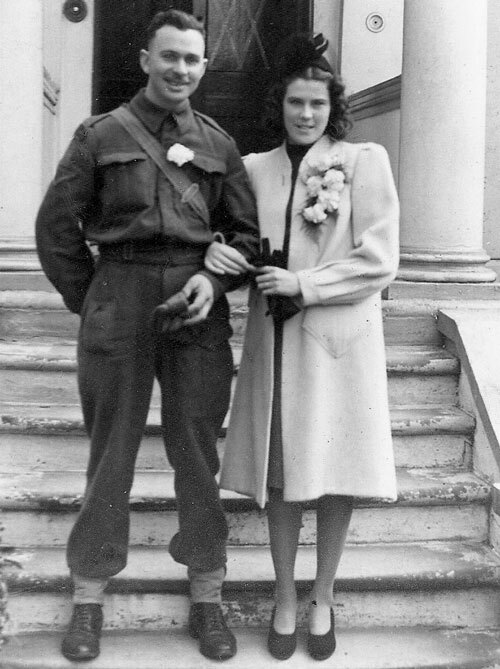 #11973 (o.454) Corporal Hugh Cecil Russell – (December 3, 1947) – received his King’s Police Medal in 1946 for gallantry while serving in Alberta. He was a Corporal at the time. 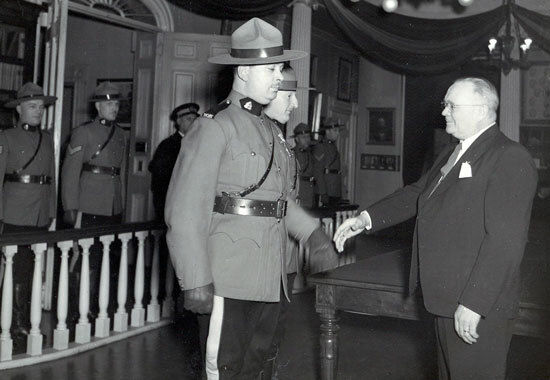 From 1952-54, he was the Sergeant in charge of Surrey Detachment. 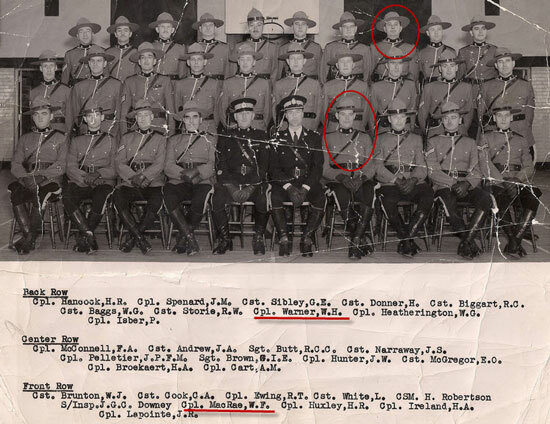 #12943 Corporal William Warner – On September 1945 in Prince Edward Island, Bill Warner and Constable Thomas Keefe were awarded the King’s Police Medal for conspicuous gallantry when affecting the arrest of two armed criminals. Despite being shot at four times, both members were able to overpower the two criminals and effected their arrest. 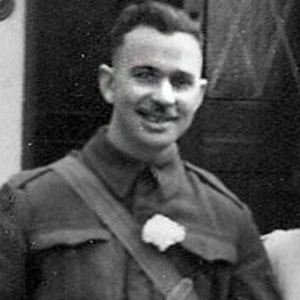 Corporal Warner’s son – William Warner also joined the Force and was issued the regimental number #28913. Bill retired from the Force and is now the Manager of Court Liaison at Surrey Detachment. 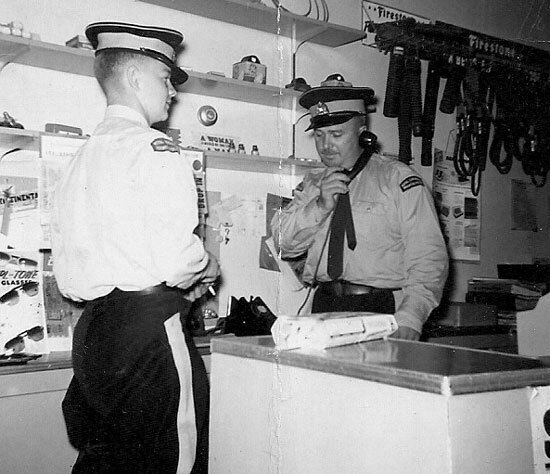 Broadview Detachment (Sasktachewan) – Photograph of Corporal William Warner on the telephone with an unknown Constable standing by (Source of photo – Ric Hall’s Photo Collection).